The Oaks is a nearly 6,000 sq. ft. private dining expansion at Gibsons’ Oak Brook location. 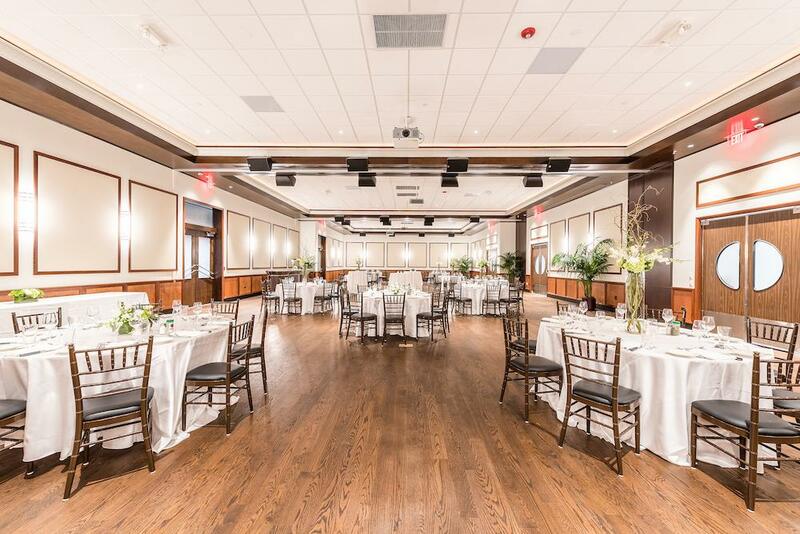 The versatile and beautiful space, with hardwood floors, terrazzo entry, and custom wood accents, is accompanied by Gibsons’ legendary food and service for events of all kinds. Customizable menus will be available from the expert private dining team.